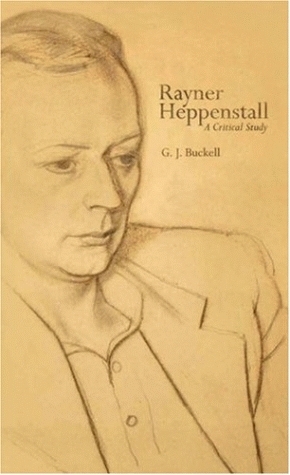 The first monograph on English author Rayner Heppenstall (1911-1981), published by the Dalkey Archive Press in their Scholarly Series in 2007. This book examines the first five novels by Heppenstall, published between 1939 and 1962, using Hélène Cixous’s claim that Heppenstall’s first, The Blaze of Noon (1939), inaugurated the nouveau roman. It asks why Heppenstall fell out of print when several of his ‘experimental’ contemporaries (B. S. Johnson, Ann Quin, Christine Brooke-Rose) maintain a higher critical reputation, situating him within the modernist and neo-modernist movement of mid-20th century Britain and France. 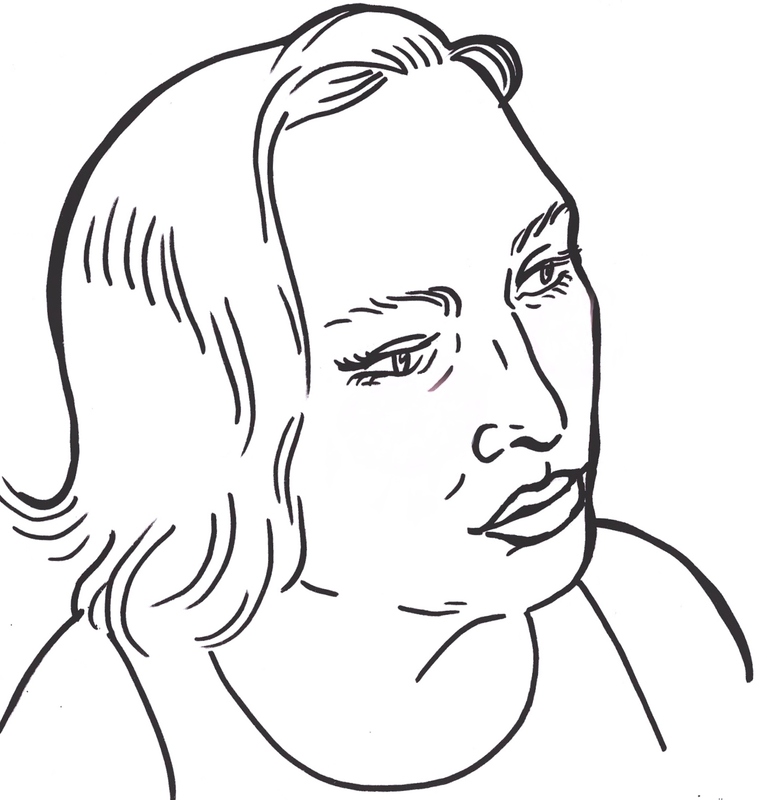 The book is available from the Dalkey Archive website. I also wrote the introduction to the most recent reissue of The Blaze of Noon, published by Alma Classics in 2011, as well as to Verbivoracious Press’ reissue of The Greater Infortune and The Connecting Door.